Statistically, natural disasters like wildfires and floods are happening more frequently and are more severe. The Columbia Shuswap Regional District (CSRD) is no exception, as evidenced by flooding, landslides and wildfires in both 2017 and 2018. As such, the CSRD, the Town of Golden and the City of Revelstoke are looking to expand its base of Emergency Support Services volunteers who can be called upon to assist when needed. Programs in the region are in need of help to keep these important services running and help their communities be prepared for and respond to emergency situations. 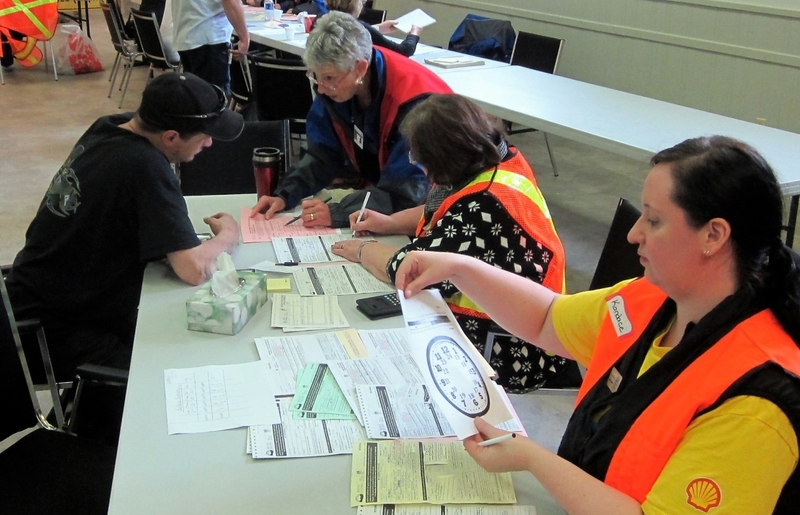 Professional training is available to give CSRD Emergency Support Service volunteers the ability to help their family, friends and neighbours during a time of crisis. Trained volunteers can offer critical services to people caught up in emergency situations — things like a place to meet, the chance to get a warm meal or a safe place to stay, and emotional support. These programs depend on trained volunteers to plan and provide for these services. While untrained citizens often want to step up in times of crisis, it is critical for communities to have volunteers who are educated and prepared before a disaster happens. That way, these volunteers are ready to deliver the best response to local people in their area. The CSRD needs help to prepare for emergencies. As a trained ESS Program responder, participants will raise awareness about the program, work as a team with other volunteers, help reach out to the public following a disaster and assist in running emergency reception centres or places for people to take refuge in times of crisis. There can be deep satisfaction in helping others when help is needed most. To learn more about the program, two Emergency Volunteer Information sessions have been scheduled. The first will be in Golden on Wednesday, November 28, 2018 at 6:00 PM at the Golden Civic Centre downstairs conference room. 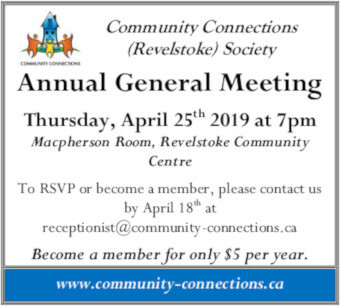 The second is set for Thursday, November 29 at 6:00 PM at the Revelstoke Community Centre, McPherson Room. 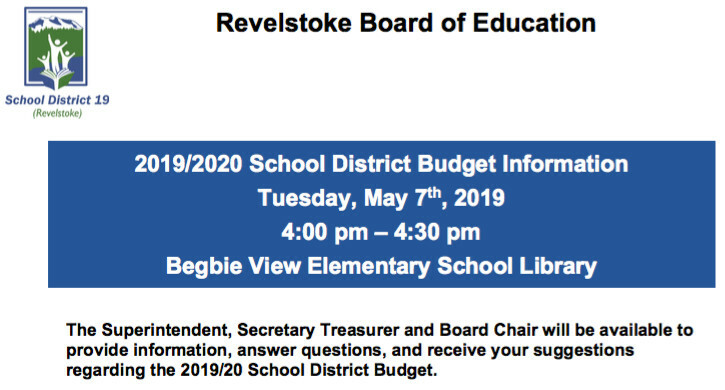 Those interested in attending the information meetings in either Golden or Revelstoke must call 250.833.5927 to reserve a seat.